ICE CREAMS AND SORBETS FRESHLY MADE, DAILY. 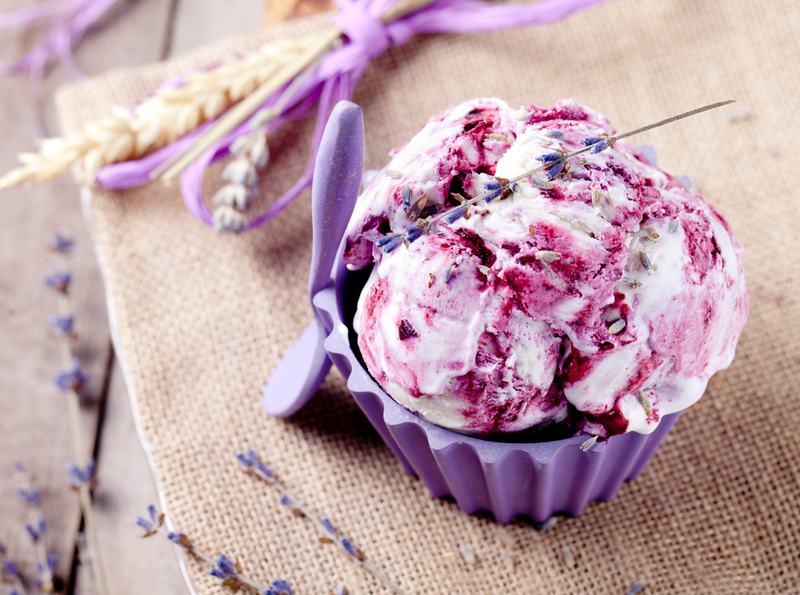 Here at The Cowlick®, we love creating new and exciting flavours. We are proud to produce ice creams and sorbets for some of the region's best loved restaurants, hotels and other fine food outlets. All of our ice creams are freshly-made, especially for you! We use whole milk and double cream from a local dairy, along with an abundance of carefully selected ingredients. Our fruit is sourced locally, wherever possible and we strive to use only real, natural flavours instead of artificial ingredients. The result is a dense, creamy ice cream, full of flavour and we think you'll love it! Mango sorbet and lots, lots more! Designer ice cream and sorbets! We make all of our ice cream to order, which means that we can design it just for you! So if you have a special flavour that you want to serve to your customers or maybe for your guests at a special occasion, then just ask us - we are confident that we'll be able to create it just for you! That's what artisan ice cream is all about! We also specialise in alcohol infused ice creams and sorbets! Here are some of our show-stopping faves. Please note that some of our products contain cows milk and cream and are produced in a factory that uses nut & egg ingredients.